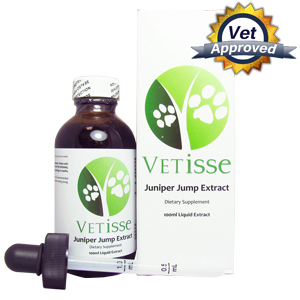 Juniper Jump Extract is a very effective remedy for dogs with kidney and bladder problems. 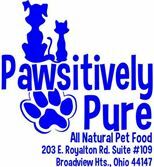 Urinary problems are commonly seen in pets, therefore, quick action is required when urinary problems begin. For prolonged use on your dog be sure to visit your veterinarian. Give 1 tablespoon of Juniper Jump Extract to your pet 3 times a day. This remedy should be used for up to one week; pets should not exceed the recommended dosage. See a veterinarian to notify them of all the medications or supplements your pet is taking to ensure that they do not conflict with Juniper Jump Extract. Due to the diuretic nature of this product, pet owners should ensure that their pet is taking in the adequate amount of fluids. This product should not be given to your pet if it is pregnant, breast feeding, has kidney disease, has edema, has gastrointestinal inflammation or infections, has hypertension, has pneumonia or has heart disease. Discontinue the use of this remedy if your dog experiences a skin or mucous membrane allergic reaction.